This tutorial is accomplished using a premium plugin. You know this already. If you’re running any kind of website, you need to offer your visitors a way to subscribe by email. You’ve probably also found dozens of services and plugins for creating popups. But what if you need more? 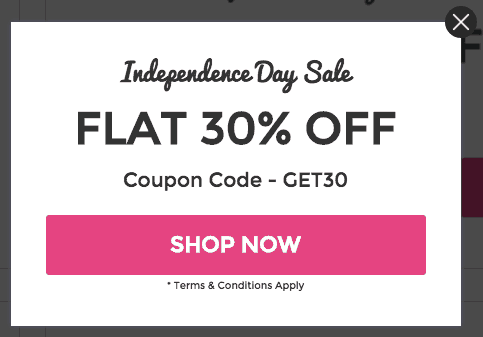 What if you’d like to create email opt-in forms and special offer images and those cool Info Bars that live across the top of your site? 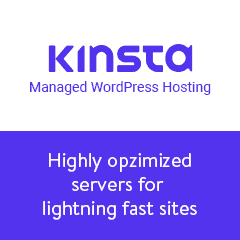 All in one place on your own site. In this tutorial I’ll show you the ConvertPlug Lead Generation and Opt-In Builder plugin. When I learned of this plugin my first thought was “Huh. Another popup plugin. Big deal.” However, once I dug in and started using it, I was blown away with it’s features and ease of use, especially for a non-designer like me. 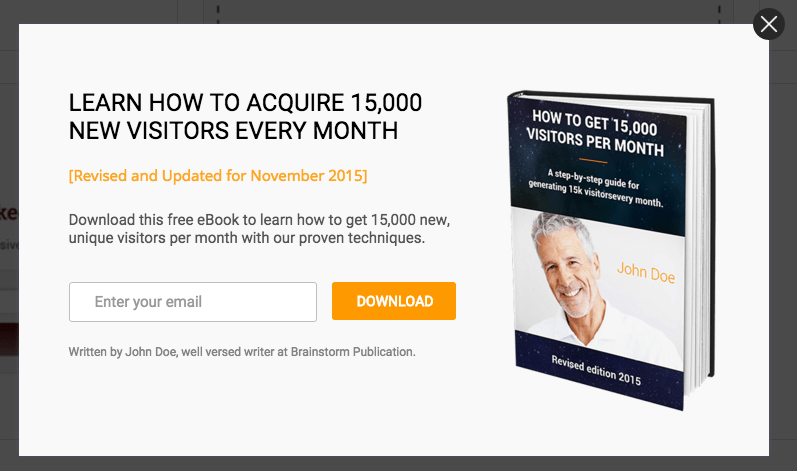 What are email subscription and offer popups? You’ve seen email subscription popups I’m sure. They are also known as modal windows. They get displayed on your screen as you’re reading a post, when you get to the end of a post, or when you try to close the browser tab. You might not be familiar with the term “offer popups” but I’m certain you’ve seen them too. Just like email subscription popups, they get displayed on your screen in various ways but these don’t include a name and email form. Think of these like advertisements. They include some kind of call-to-action and simply link to a specific web address. This could be a page on your own site or even a link to some other website where you want your visitors to go. Most likely with an affiliate link so you can make a commission. Why you should use popups instead of simple text links or static sidebar forms. The most important reason: they demand action from your visitor. Whether that action it to close the popup or subscribe, they are still taking an action and that’s important. Text links saying subscribe to my newsletter don’t engage your visitor. The same with opt-in forms in your sidebar. They’re just sitting there and are easily ignored. I’m certain you’ve seen these too. These are notification bars or email subscription forms that you see at the top or bottom of some websites. The ConvertPlug Info Bars can also be animated and be displayed using different triggers (like someone leaving the page). 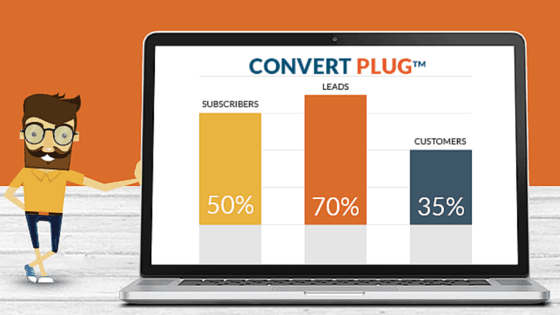 How ConvertPlug is different from other email subscription and lead generation options. You pay once. There is no monthly subscription fee, and the price is very inexpensive. Too little in my opinion. It’s a plugin you install on your own site. You have complete control over your popups and won’t be dependant on a 3rd party service. Beautiful designs built-in and ready to use right away. Easy customization with inline editing. A ton of Popup Behavior options including triggers, repetition control, and precise page/post targeting. There are so many more features and benefits too. You can go here to read them all for yourself, or simply look at my short video below to see it in action. 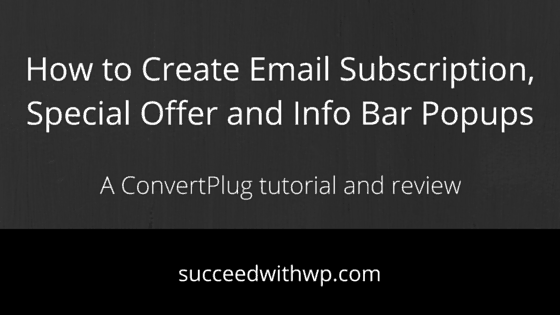 If you’ve been looking for an easy to use email subscription form or notification bar solution, ConvertPlug is a great choice. You can get it right here. Really great article! I haven’t heard of this plug-in before 🙂 but will check it out! Great post! Quick & simple. Really great article! I am currently looking into getting one for my site. This will make it easier for me. Thanks. Thank you for this! I always struggle with the non organic nature of the ever-lovin’ pop up, but it’s a necessary evil all at the same time. I never knew those email capture plugins that ran across the top or bottom were called “info bar.” I learned something here.